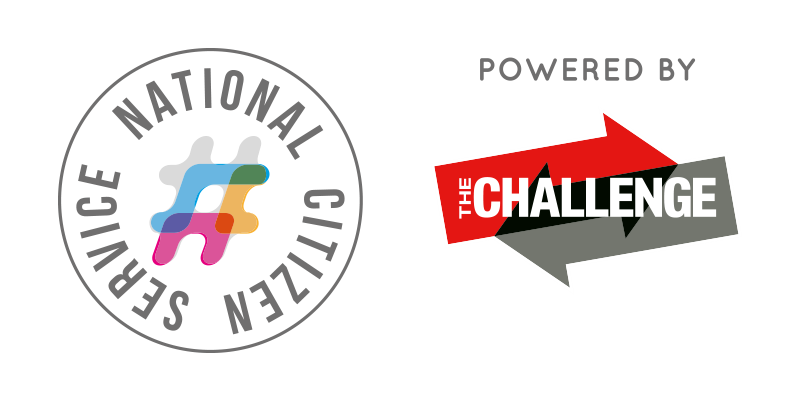 Aspire4U team to support The Challenge – National Citizen Service (NCS) providers for the Midlands. Aspire4U CIC team of arts practitioners are to contribute their skills to The Challenge team in the Midlands. The NCS programme is a government backed initiative for 15-17 year olds over the Summer and Autumn. The Challenge are the approved providers for the Midlands, providing opportunities for young people in self development. This is a healthy collaboration for Aspire4U who seek to enhance communities and young people through strengthening mindsets and engaging in the arts. Our creative practitioners are highly skilled in music, photography and video related learning. We have been delivering high quality, engaging activities in the community and we are pleased to spread our know how for the greater good. For further information on working with us email us to make a difference. Previous PostNew Year, New Aspire4u.